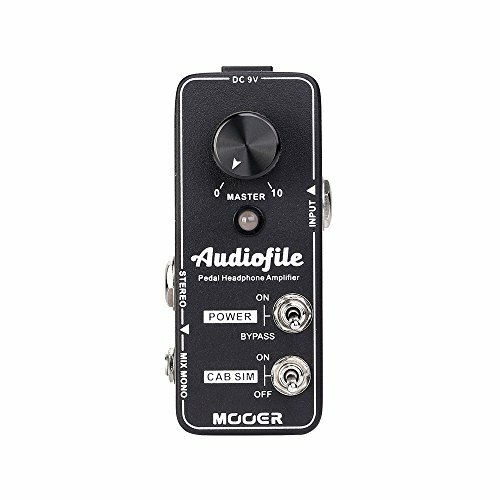 AUDIOFILE is an all analog, hifi quality, pedalboard headphone amplifier. This class A amplifier circuit will bring a smile to the faces of even the most disconcerting of audio addicts. Hook up AUDIOFILE as the last unit in your signal chain and leave it there as a permanent resident on your board.